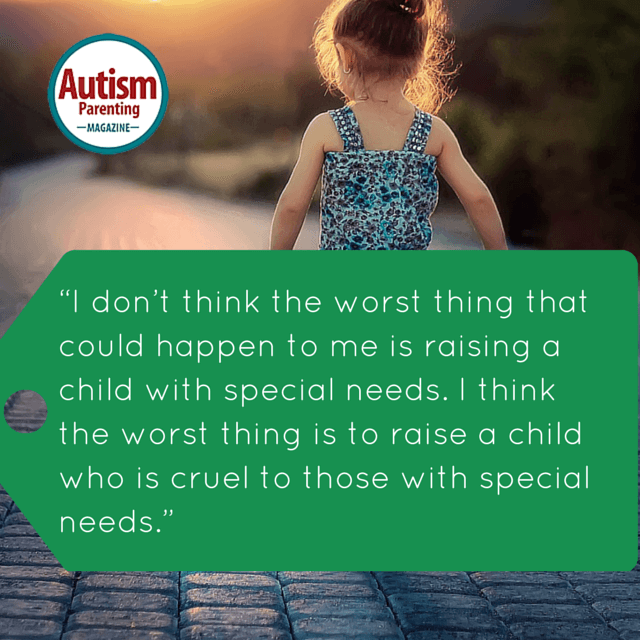 “I don’t think the worst thing that could happen to me is raising a child with special needs. 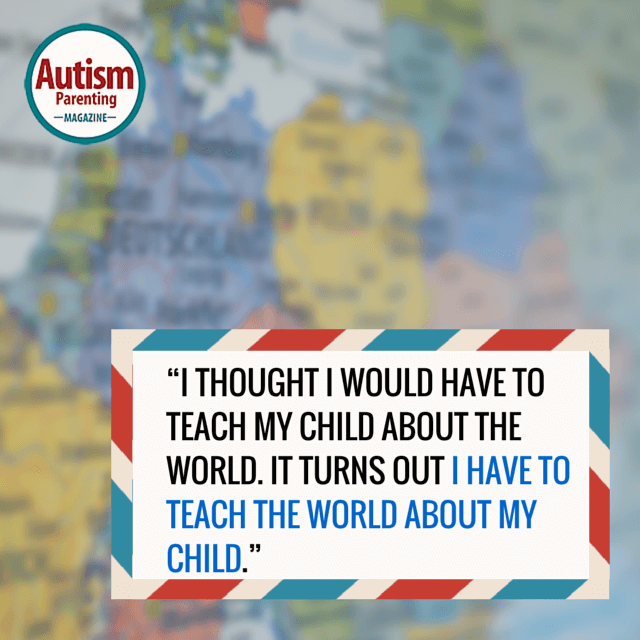 “I thought I would have to teach my child about the world. 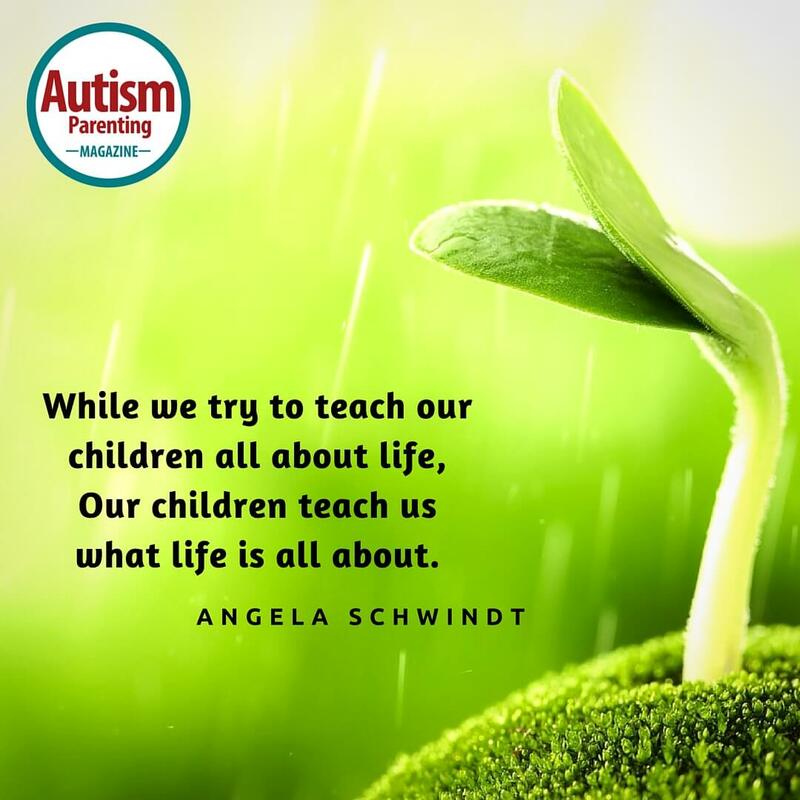 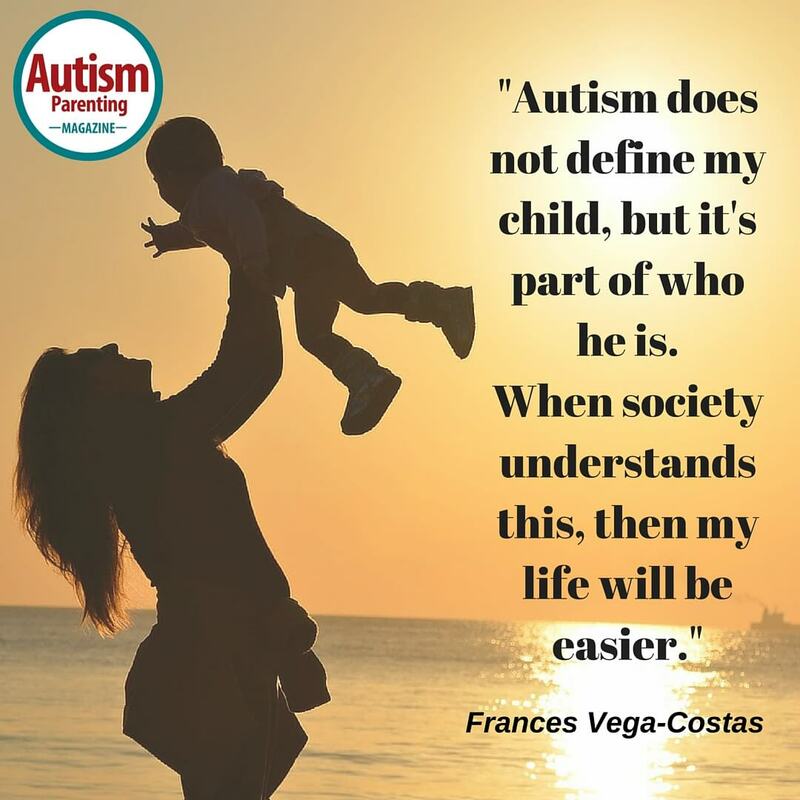 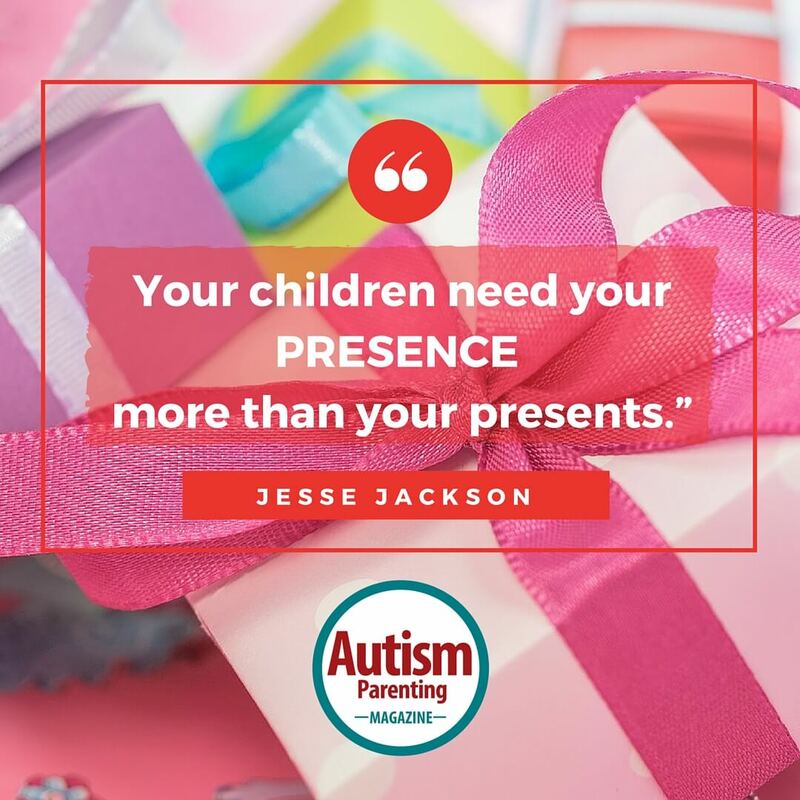 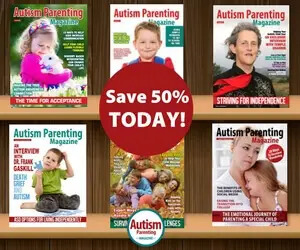 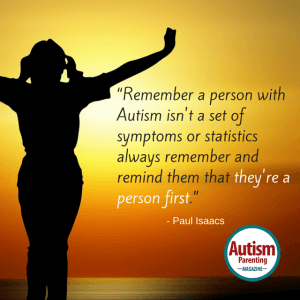 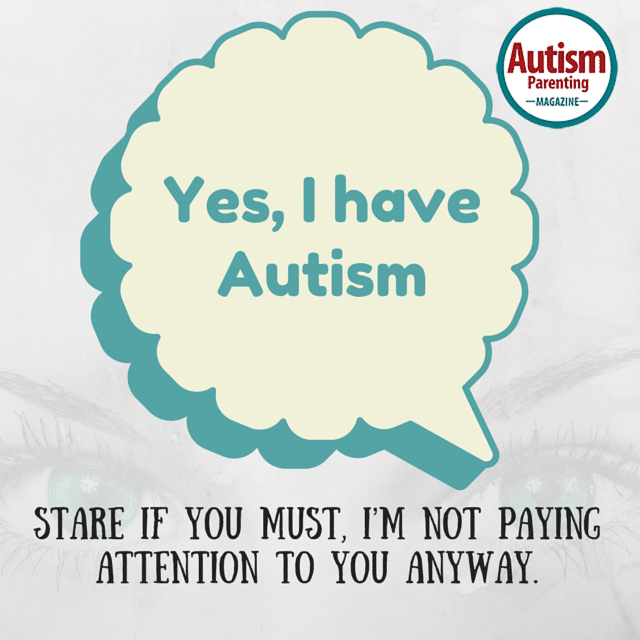 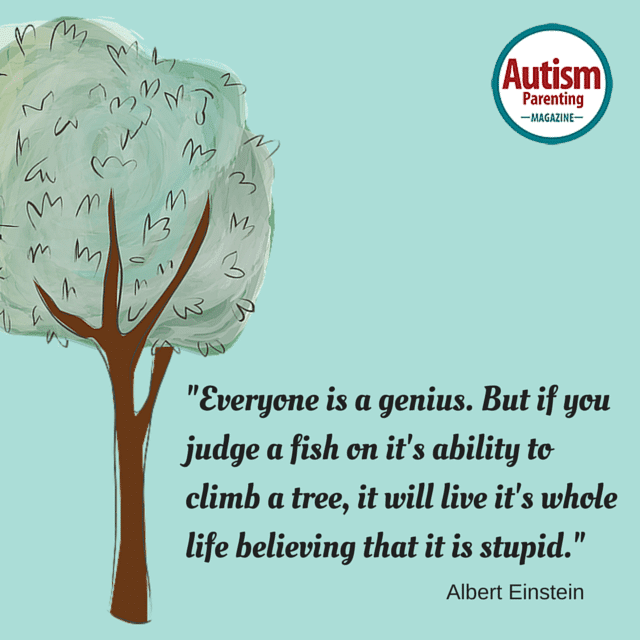 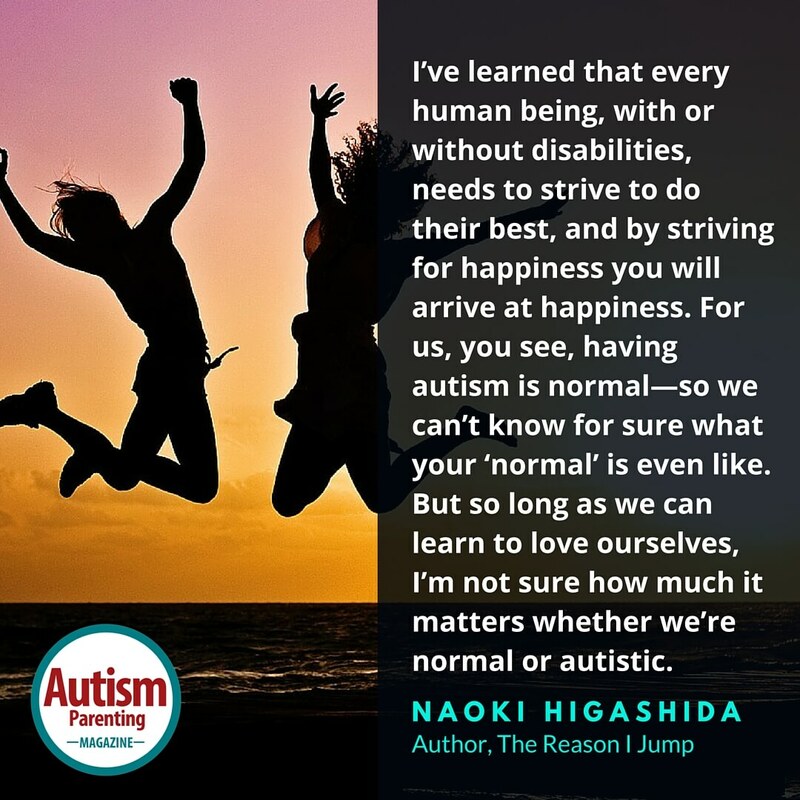 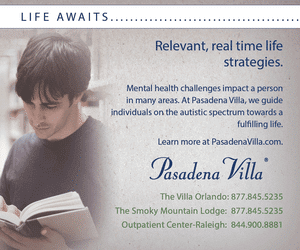 “Autism does not define my child, but it’s part of who he is. 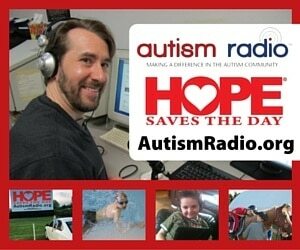 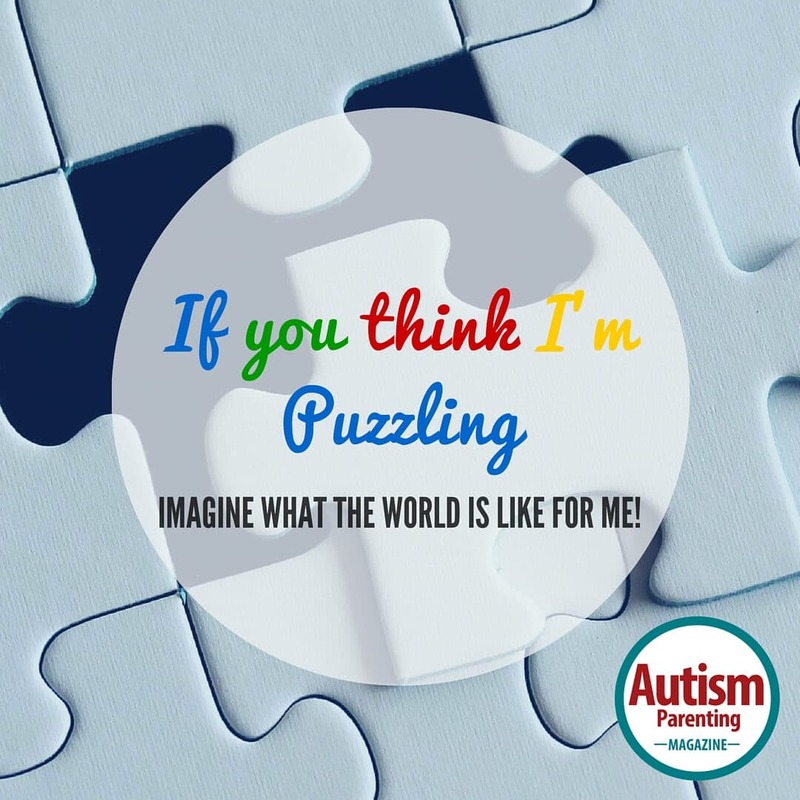 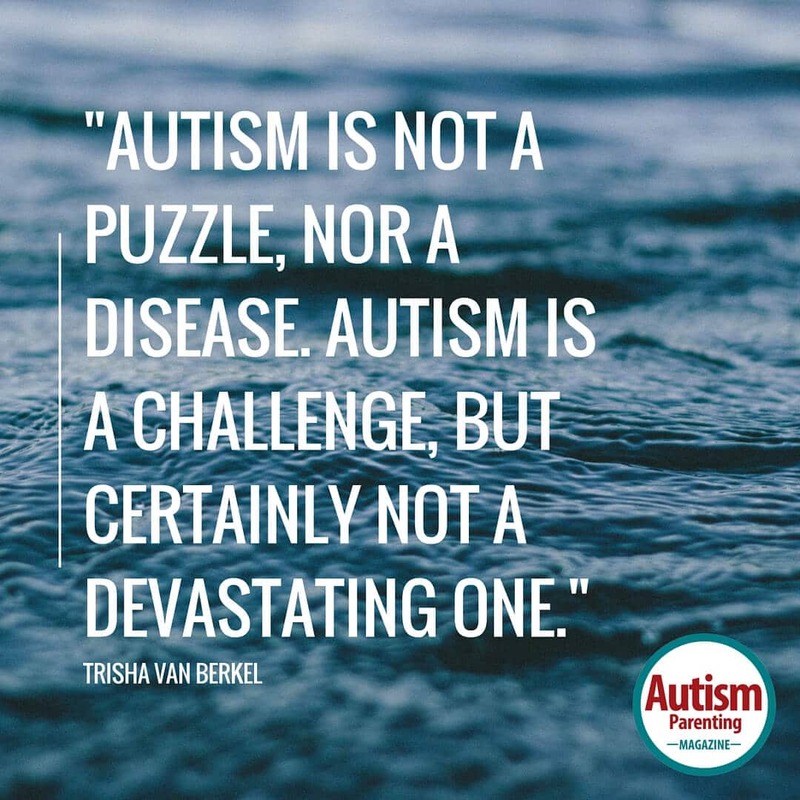 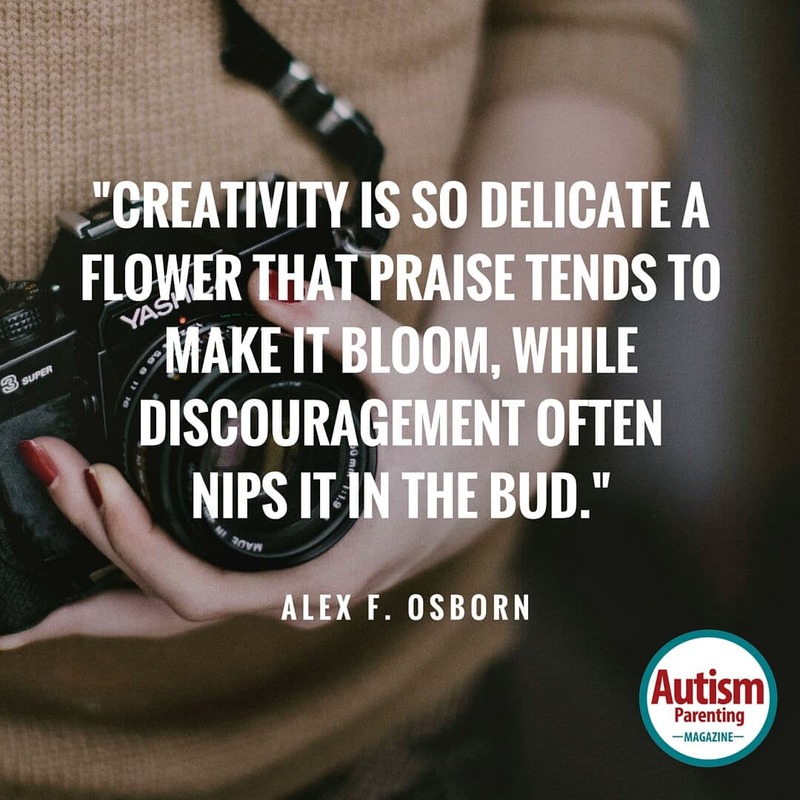 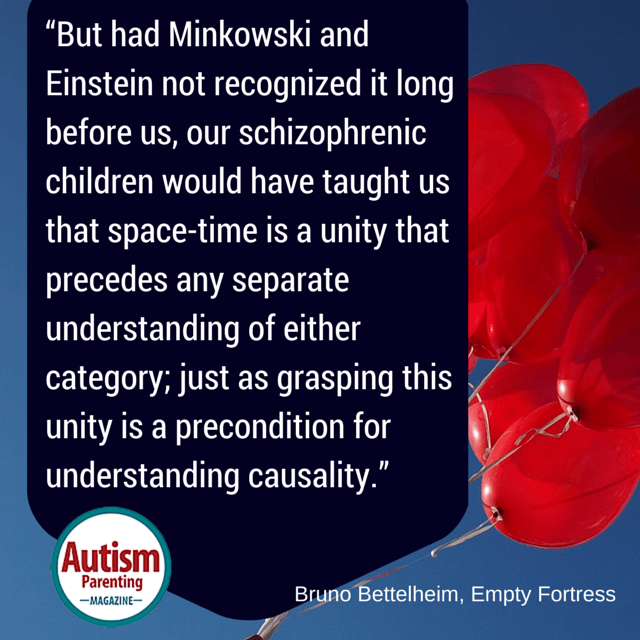 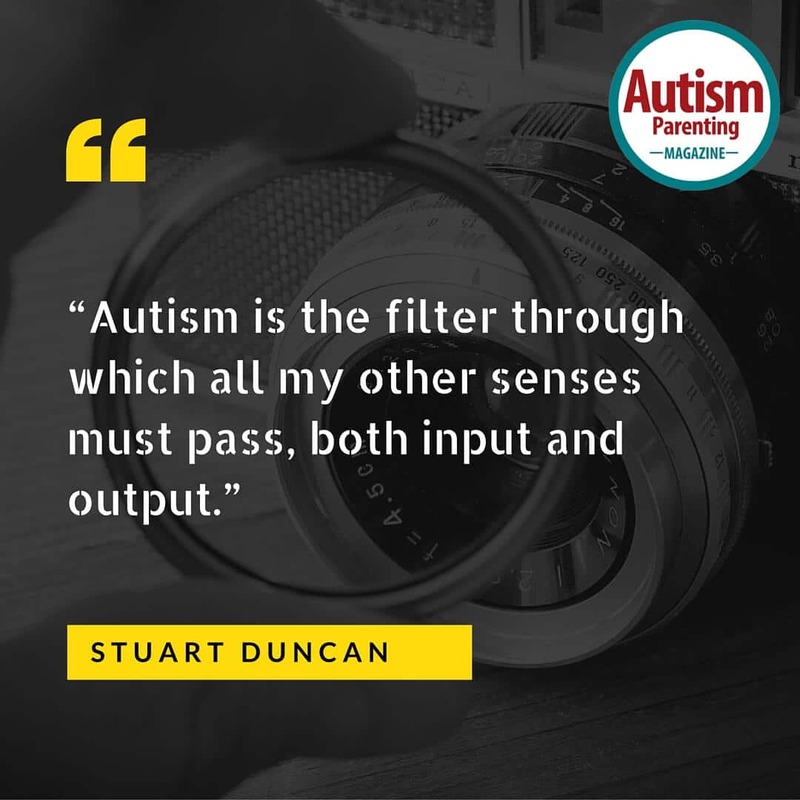 “Autism is not a puzzle, nor a disease. 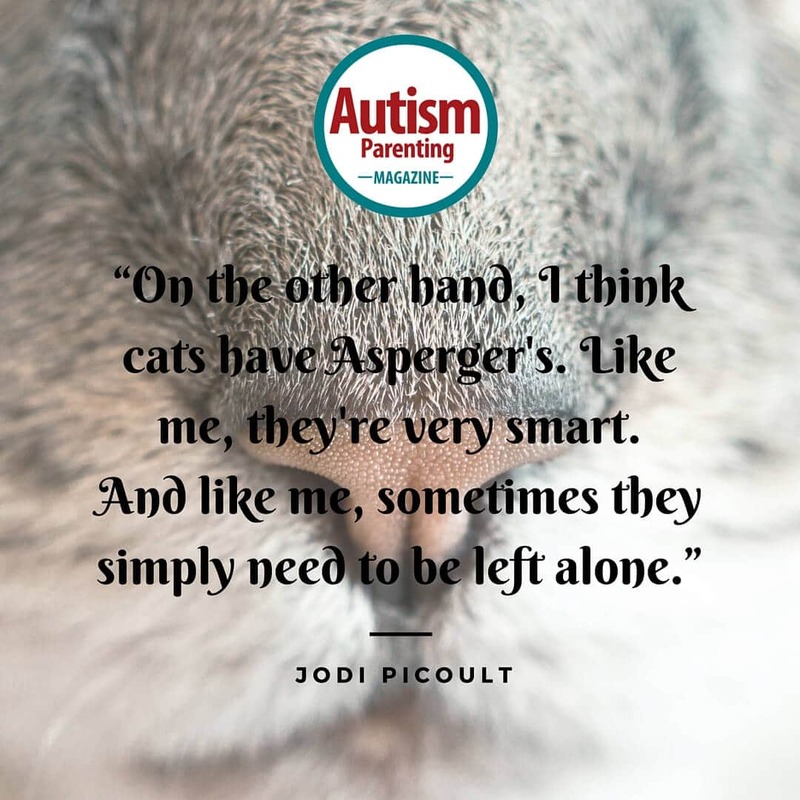 “On the other hand, I think cats have Asperger’s. 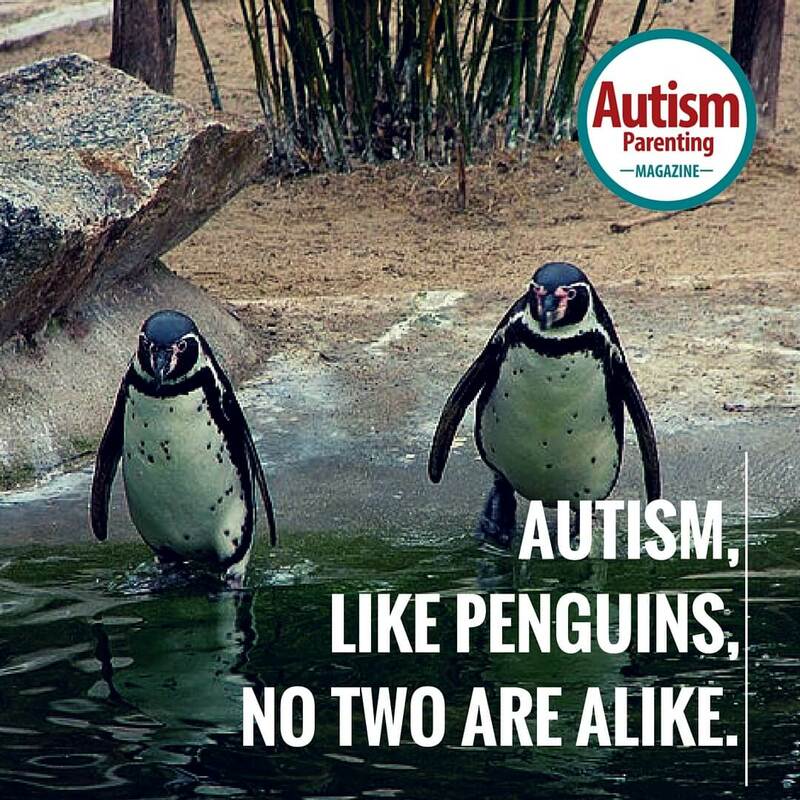 Like me, they’re very smart.